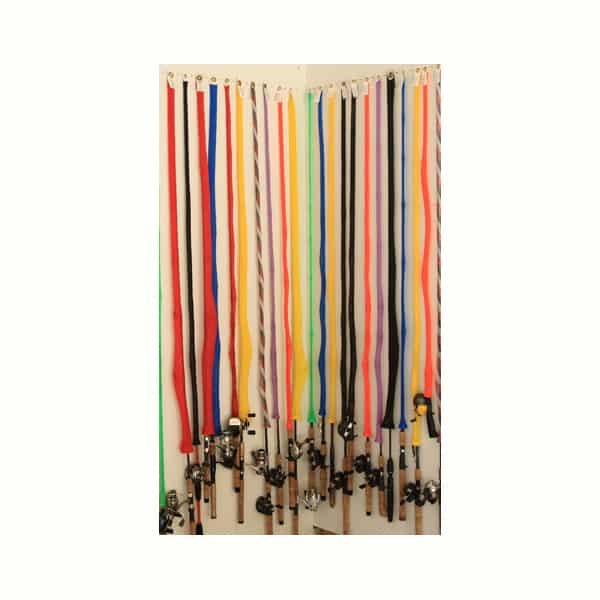 Big Game 6 for rods up to 8.5 feet long and 6 1/4 inches round. 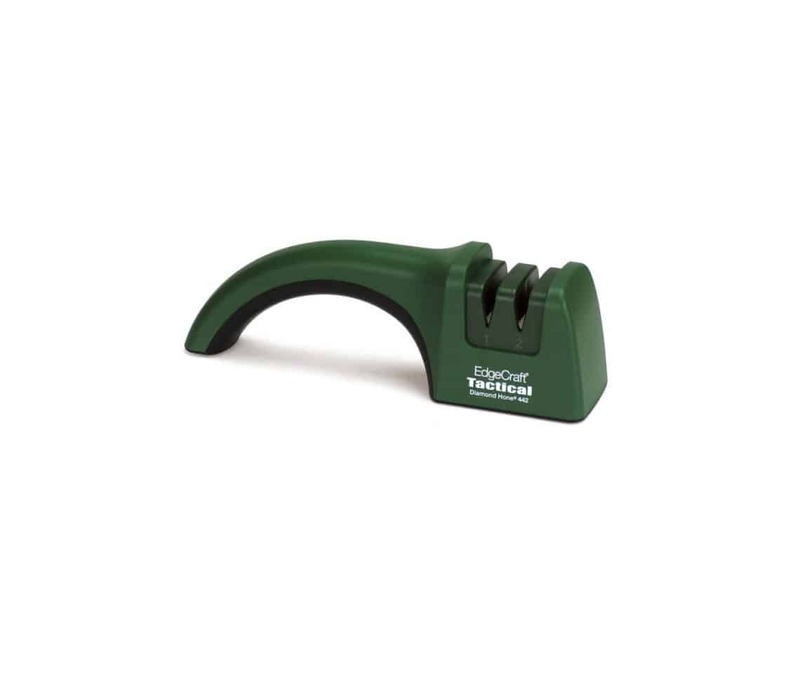 The O-Wacky Tool with Lanyard will quickly and easily rig plastic worms “wacky style” and allow you to have it within reach at all times. 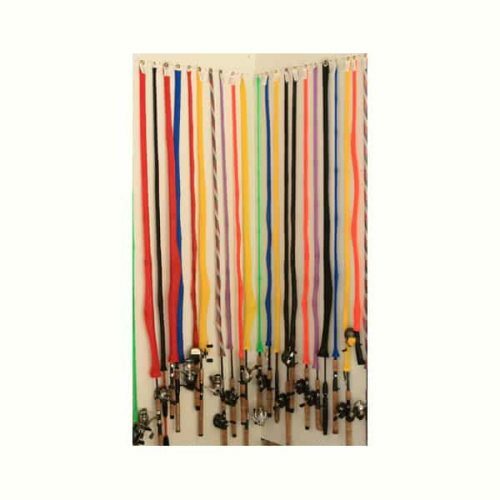 With this method, you' will prevent hooks from tearing out due to snags, casting or over working the bait. 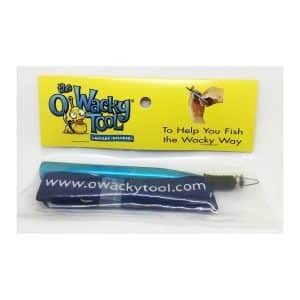 The O-Wacky Tool is ideal for 4-5″ Magic Stik baits and comes with 10 O-Rings. To apply an O-ring, first slide the O-ring up on to the larger diameter part of the O-Wacky Tool. Insert the plastic worm to desired ring position, then slip the O-ring onto the plastic bait. Insert hook under the O-ring. Ready to match up with any filleting task, the new Lithium Ion Cordless Fillet Knife produces 80 continuous minutes of runtime without any loss of power. Lithium Ion batteries provide a consistent speed and torque from fillet to fillet, without reduced power or slow down as battery power wains. Quick charge time, a full 80 minute runtime charge takes less than 2 hours. Low “memory” effect increases the number of charge/discharge cycles for longer battery life. Advanced air flow design keeps quiet, high torque motor running smoothly for years. 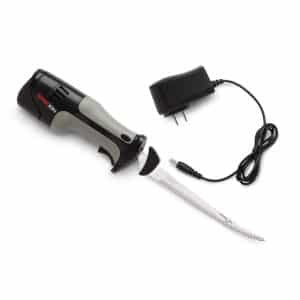 Relaxed grip body ensures comfort and secure grip while 7” reciprocating blades make fast work of any filleting task. 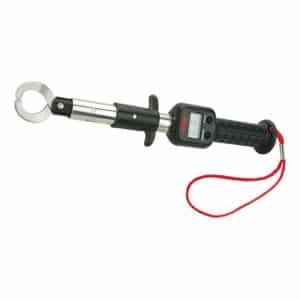 Includes 110V AC battery charger.